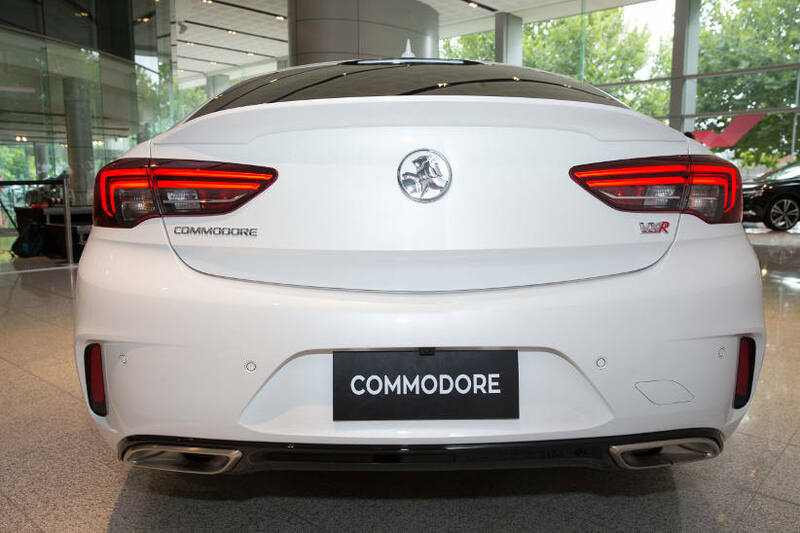 Now that the new Commodore has been unveiled Fleet Auto News asked George Loukas, Director – National Fleet at Holden, about Holden's plans in 2018. What percentage of 2017 sales were to fleet customers? Without going into specific numbers, I can say fleet customers were a major part of Holden’s business in 2017 and that’s something we intend to continue in the future. Fleet customers are a focus area for the all-new Commodore and Colorado in particular. What plans do Holden have for the fleet market in 2018? Government sales as well as SME and Not-For-Profits are key focus areas in 2018, especially with some of the great new products we have including the 2.0-litre turbo petrol and diesels Commodores and our new mid-size SUV, Equinox. We’ve already started demonstrating the all-new Commodore and Equinox to fleet managers and so far, the response has been really positive. Commodore has struck a chord with most thanks to its blend of engaging performance, fuel efficiency and practicality. Not to mention exceptional value you’d expect from a Holden. We’ve also had great response on Colorado which has proven its versatility to fleet buyers time and again. We’re focussed on providing the best customer service possible therefore we employ state-based teams to help provide that local touch. We also have specialists in specific buyer types that best understand what those buyers need. For example, we have mining specialists with experience in that industry who know what is important to the teams out there. What are the key products that you’ll be promoting to fleets in 2018? We’re really fortunate to have the strongest product line up we’ve ever had. All-new Commodore and Equinox represent two world-class new products that we’re sure fleet customers will love, while Colorado and Astra have proved popular over the last year and continue to perform well. Are there any electric or hybrid vehicles coming into the Holden range in the next 2-3 years? At this point we’re focusing on demonstrating the new, fuel efficient, high-tech Commodore and Equinox. We continue to talk to customers and monitor the market but there’s nothing to announce right now. Will online purchasing be made available to fleet customers? The new Holden online store is currently in pilot mode as we continue to understand Australians’ attitudes to different purchasing models. If this turns out to be something fleet buyers are interested in, we’ll take a close look at it.